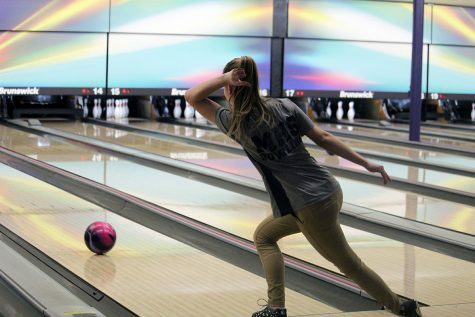 Bowling tryouts went underway for the upcoming Winter season on Nov 28-30 and they were a success. The bowling coaches selected the team members they deemed qualified after those days of tryouts. Overall, after the selection, the team will consist of more than 10 students heading into the season. 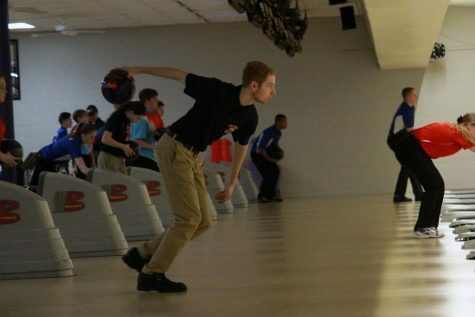 The coaches consist of Tim Gromlovits, a bowler for over 45 years and Robert Regan, the owner of Little Apple Lanes. Last year started off with frustration and obstacles. The past team went from getting last place to a couple of second place finishes. Hopefully from not getting off to the best start last year, this year they can learn from their mistakes and start off stronger. After tryouts, coaches found out that their wasn’t as many girls involved so they tried to recruit some of them to join the team. 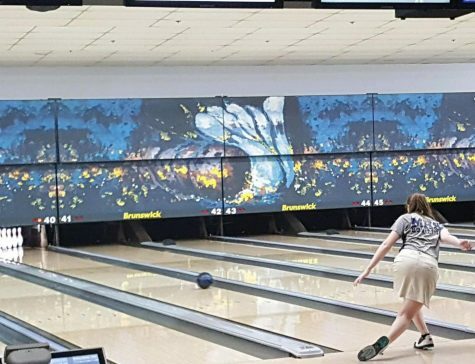 Tryouts consisted of the students bowling games each day which were taken for score and how adaptable they were when the coaches asked them to change something. 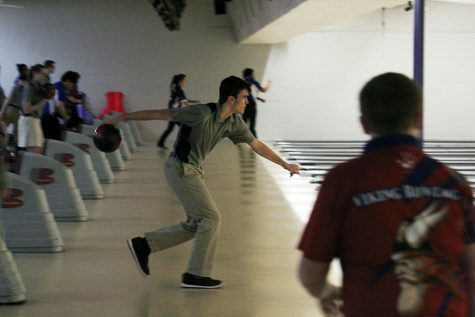 “I am excited for bowling there was a bigger turnout this year so hopefully we have a more successful year,” junior Parker Wilson said. 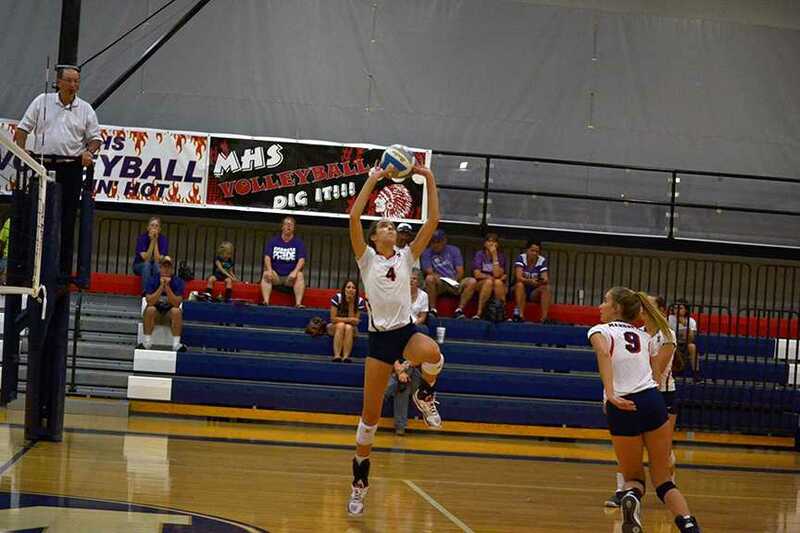 The team starts off the season on Jan 9 with a quad in West Ridge-Hayden involving Seamen, Hayden and Shawnee Heights.